Amsterdam, 30 October 2017 - Gemalto, the world leader in digital security maintains its track record of investing in acquired business. The company's ambitious development program includes the release of Gemalto CABIS 7, designed to enable law enforcement and other government agencies to perform biometric-based identity searches with an even greater degree of speed, precision and efficiency. In addition, Gemalto has announced the launch of CABIS Core Cloud engine, widening the support scope of Cogent's flagship CABIS portfolio to include flexible and scalable cloud architecture. Gemalto formally completed the acquisition of 3M's Identity Management Business, 3M Cogent, in May 2017. 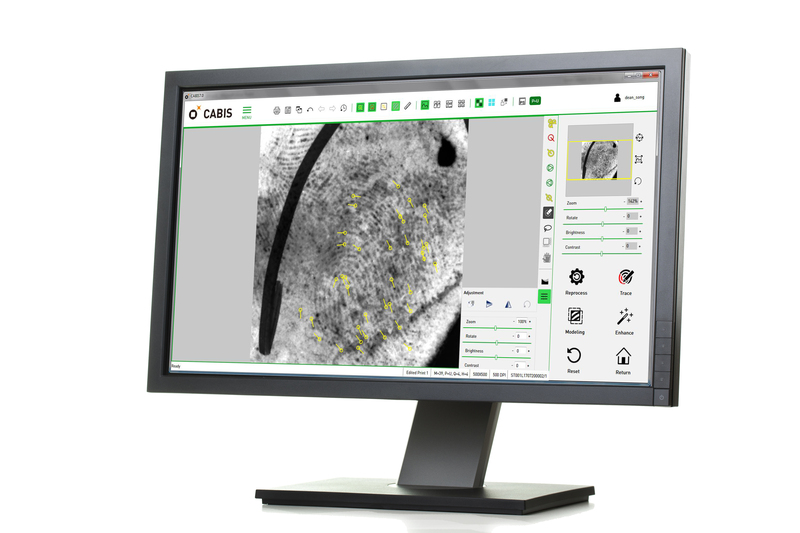 The introduction of CABIS 7 marks the first major product innovation since the change in ownership. Notable enhancements incorporated in the latest evolution of this industry-leading identification tool include true multi-modal capability, integrating fingerprint, palm print, face, iris and latent images. As a result, operators can utilize an even wider range of biometric input data and database records in pursuit of reliable identification and verification matches. Furthermore, fundamental architecture and platform enhancements enable a 30% reduction in setup time as compared to previous versions, and future proofs a customer's investment. CABIS 7 also features a completely re-designed user interface, improving usability. Gemalto's additions to the CABIS portfolio also includes CABIS Core Cloud. This new cloud-based backend solution ensures that running costs always reflect actual usage due to the elastic and scalable nature of cloud computing. The need for upfront investment in infrastructure, based on estimated future utilization, is therefore avoided. In addition, on-going pressure on internal IT resources is reduced significantly. "Gemalto's fresh investment in R&D is building on Cogent's proven ability to deliver outstanding biometric identification solutions," said Dr. Daniel Asraf, Senior Vice President of Biometrics Solutions for Gemalto. "Cogent's AFIS core technology is already hard at work in around 200 applications across 80 countries, and the addition of resources such as multi-modal capability and cloud-based deployment will further enhance its value in the fight to protect borders and communities from a wide range of threats." Gemalto (Euronext NL0000400653 GTO) is the global leader in digital security, with 2016 annual revenues of €3.1 billion and customers in over 180 countries. We bring trust to an increasingly connected world. From secure software to biometrics and encryption, our technologies and services enable businesses and governments to authenticate identities and protect data so they stay safe and enable services in personal devices, connected objects, the cloud and in between. Gemalto's solutions are at the heart of modern life, from payment to enterprise security and the internet of things. We authenticate people, transactions and objects, encrypt data and create value for software - enabling our clients to deliver secure digital services for billions of individuals and things. Our 15,000+ employees operate out of 112 offices, 43 personalization and data centers, and 30 research and software development centers located in 48 countries. For more information visit www.gemalto.com, or follow @gemalto on Twitter.